Shop online for 10 rjspeed building supplies at discounts up to 22%. 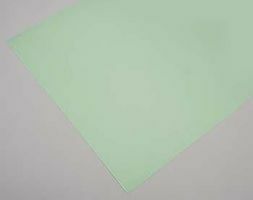 This is the 8" x 12" .020" thick Clear Lexan Sheet by RJ Speed. 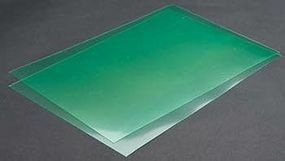 This is the 8" x 12" .030" thick Clear Lexan Sheet by RJ Speed. 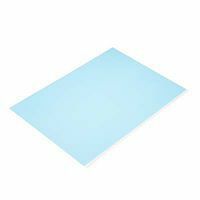 This is the 12 x 16 .020 thick Clear Lexan Sheet by RJ Speed.:. 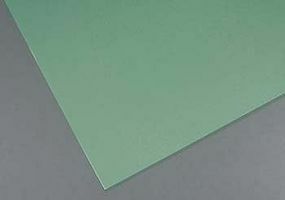 This is the 8" x 12" .060" thick Clear Lexan Sheet by RJ Speed. This is the 12 x 16" .010" thick Clear Lexan Sheet by RJ Speed. This is the 12" x 16" .030" thick Clear Lexan Sheet by RJ Speed. These are the 8x12" .010" thick Clear Lexan Sheets by RJ Speed. 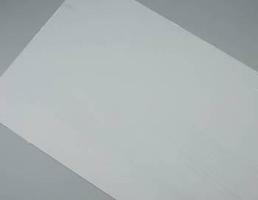 This is the 12" x 16" .040" thick Clear Lexan Sheet by RJ Speed. 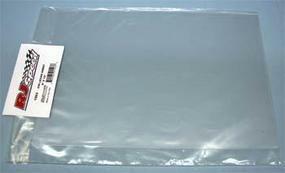 This is the 12 x 16 .060 thick Clear Lexan Sheet by RJ Speed. :.